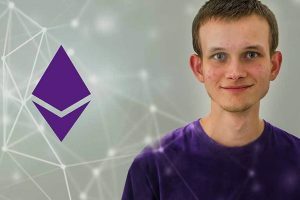 Still, Vitalik “stirs” eventually with the prices of his token due to his doubtful statements, the Ethereum (ETH) continues to be a hostage to the price fluctuations of Bitcoin BTC. And, like today’s analysis of Bitcoin prices, the scenarios are extremely close, with similar forecasts. There was little and still insecure buying resistance close to the house of 192 USD. 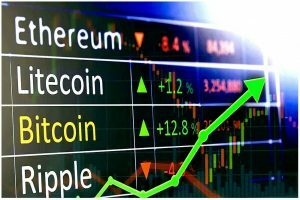 If the Ether follows the same trends of the crypto analysists, it is possible that we face lateralization between 190 – 235 dollars approximately; a variation of near 23,6%. “RSI almost reaches oversold and points reversal; the market has reached the bottom line of Bollinger and therefore should seek, at a minimum”, a media center reports. The entrance hypotheses, despite the risk, can gain good profits in the short term. 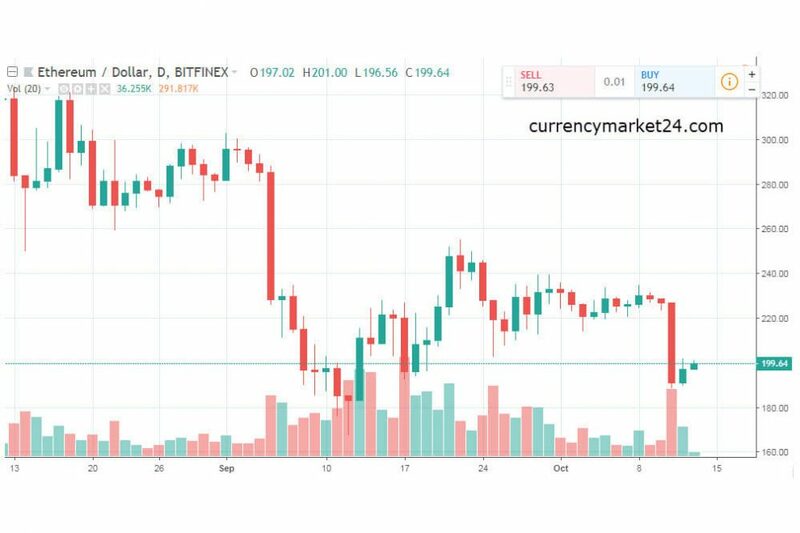 Just like Bitcoin, Ethereum is in a bearish scenario of an interminable Death Cross, started in mid-April of this year.